Multi Factor Authentication (MFA) is already quite well known approach in achieving more secure authentication process. The aim of this type of authentication is to provide additional level of security ensuring that authenticating user proves his identity with different factors, independent from each other. The MFA paradigm is that the user proves his identity by providing information that he knows (example: user credentials) and then providing information based on what he owns (example: hardware or software token). This procedure increases the probability of genuine authentication and make sure it is not fake. In a hypothetical scenario an attacker can steal user credentials by spying, sniffing or guessing if password is not secure enough, but when using MFA the use of another factor makes such attack more difficult because the attacker does not possesses the second factor for authentication. The second (or third) factor can be of different kinds for instance physical, application based, connected or standalone. They could be a physical or logical tokens, phone calls, SMSes or push messages. How does second factor authentication work? Lets quicly introduce popular types of different authentication factors. The most popular – users knows their username and passwords and provide them while authenticating. Also a popular factor – users have enrolled with their personal certificates and uses X509 framework to authenticate. If you want to know about the certificate authentication process in detail have a look at ITU standards here. Token provides one-time password that changes in fixed time intervals, for example every 60 seconds. One-time password (OTP) is displayed with synchronization with reference server often known as token server. Synchronization is done between token internal clock and token server clock. Both parties generate pseudo random number thanks to OATH algorithm or any variation of OTP generation algorithm. Tokens can be hardware (i.e. RSA SecureID hardware) or software based (i.e. mobile apps for iOS or Android). The downside of the hw tokens is that they are expensive in implementation. Good choice for big implementations (often cheaper than hardware tokens) is push notification method where User is prompted actively by mobile App to Approve or Decline the fact of authentication. This method is used in conjunction with smartphone device and installed mobile app on it. This kind of authentication factor is used in our case study. Another type of factor is sending SMS code which needs to be provided by user during authentication prompt. This requires SMS gateway for that process. Some of market solutions enable “callback phone’ that is automaticaly processed after first factor is correctly passed. After phone call, user is able to press required key. This method works well for offline users for example those who do not use the smartphones. 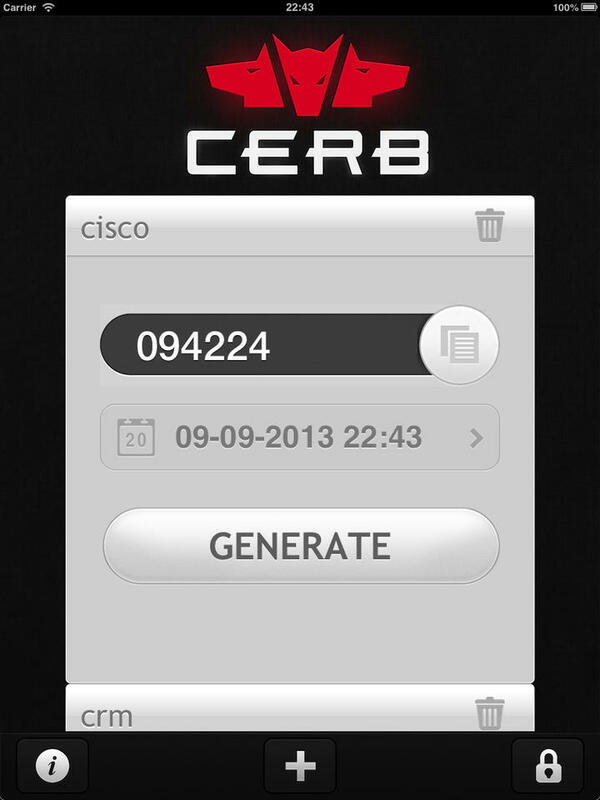 The aim was to increase a security level for User VPN authentications. Customer had Cisco infrastructure with high level of integration. After business needs analysis and infra assessment and then several days of Proof of Concept project the choice was Duo Security product for MFA solution because of its flexibility and user friendly interface. There were also signs that it will smoothly integrate within the Cisco architecture components. 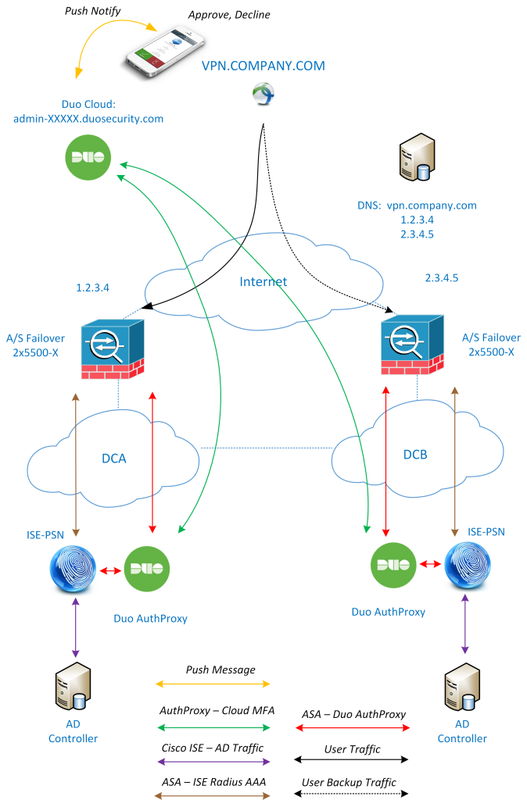 ASA VPN checks credentials with Duo AuthProxy then Duo with ISE. Both communication via Radius. User accepts (or denies) the connection. If denies the Radius Access Reject is send via Duo AuthProxy to ASA and connection is torn down. The ASA configuration part is very similar to regular remote access impementation with Cisco Anyconnect. One thing to mention is accounting and authentication server part. In our case study ASA acts as a radius client to Duo Authentication Proxy and in parallel to ISE Policy Service Nodes. 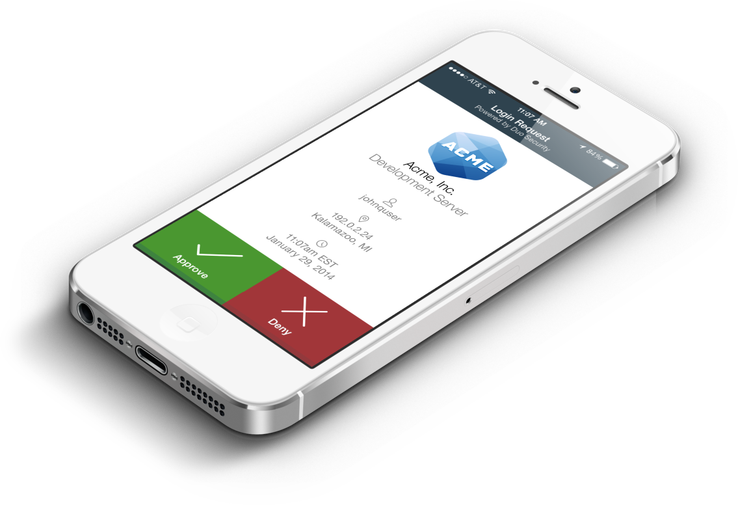 The Duo Authentication Proxy in turn is the proxy between ASA, ISE PSN and Duo Cloud API. In this project User-to-IP mappings are crucial for whole infrastructure because these mappings are used in different segments for identity access. The purpose of identity filtering is described here. For the sake of proper authentication, user and mobile devices handling, the Duo Cloud interface is used. There is connection established between Duo Auth Proxy, Duo Cloud API and Active Directory that is used for AD authentication, user and device enrollment with Duo Mobile App. Marcin Biały is Network and Security Architect with over 10 years of experience, with Service Provider and Enterprise networking background. He used to work for large service providers, global vendors and integration services companies as Network Architect, Leading Architect and Techincal Solution Manager positions. He designed, implemented and supported dozens large scale projects and infrastructure migrations, solved hundreds of tickets and spent hours with CLI and GUI of many flavors. Marcin is also holding industry recognizable certificates such as CCNP, CCNA, CSSI, FCNSP, FCNSA and more. Hi Marcin. What would be the difference between configuring ISE to perform the AD authentication step, rather than the DUO proxy? Hi Brady, thanks for asking. Good question. The user authentication against AD (as a first MFA factor) is actually performed by ISE. Duo proxy acts as a proxy as the name implies 😉 so authentication challenge flows from ASA via Duo Proxy to ISE then to AD. ISE can make Authentication and Authorization decisions and most importantly accounts this login event. In the same time Duo Proxy contacts the Duo Cloud for the sake of sending push notification to right mobile app. However Duo Cloud needs to have AD integration as well to properly onboard the users and mobile apps. I hope this clarifies a little. Feel free to ask if you have more questions. Ok, i got your point. Personally i do not see any reason why it would not work, but in my opinion you could loose the information that might be valuable (like AD group) having AD – DUO proxy connection instead ISE – AD connection. In fact Duo proxy can talk with AD and can talk Radius however I have not seen such flow in Duo validated deisgn. Just got a question, how would the flow be if ISE is doing Posture as well ?